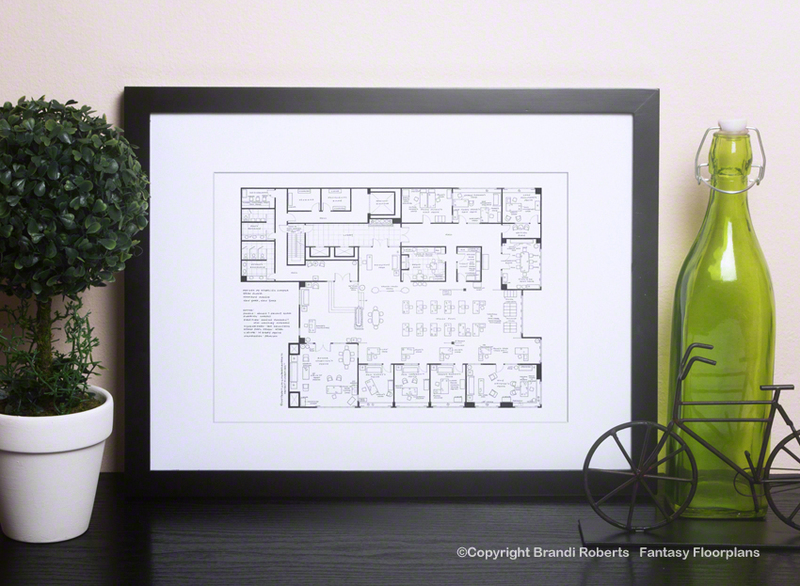 Buy a detailed poster of my Sterling Cooper floor plan! 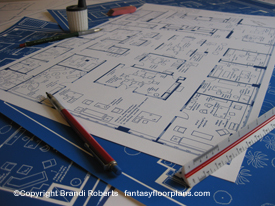 Welcome to my Sterling Cooper floor plan! My fictional floor plan features the Madison Avenue offices of Sterling Cooper Advertising aka Mad Men. This is the 23rd floor and features Roger Sterling and Don Draper's offices. Also on this floor are the offices of Paul Kinsey, Pete Campbell, Freddy Rumsen (later Peggy Olsen), Harry Crane, Warren McKenna, Victor Manny and Joan Holloway. You'll also find the switchboard, a mechanical room (full of booze & cigarettes), the conference room (Roger's second heart attack happened here), the supply closet (we use the term "supply" loosely as it's full of booze also), the steno pool, the break room (there's still creme de menthe in the water cooler) and reception. If you take a quick peek in Roger Sterling's office you'll see divorce papers on his coffee table and smirnoff vodka on his liquor cabinet. In Don Draper's office you'll find an ad for Utz chips on the coffee table, fresh shirts in his desk drawer and a shoebox of "secrets" on his desk. Just outside Don's office you'll find the "Rejuvenator" still sitting on Peggy's desk. My Sterling Cooper floor plan is sure to entertain and delight anyone who loves Mad Men! Offices for Bert Cooper and Duck Phillips are on the 22nd floor along with the various other departments and offices. 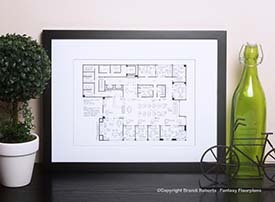 If you love Mad Men, make sure you check-out my entire collection of Mad Men floor plans including: the 22nd Floor of Sterling Cooper Offices, the 37th Floor of Sterling Cooper Draper Pryce, Don and Betty's Ossning house, Don Draper bachelor apartment, and Megan and Don's swanky New York apartment. 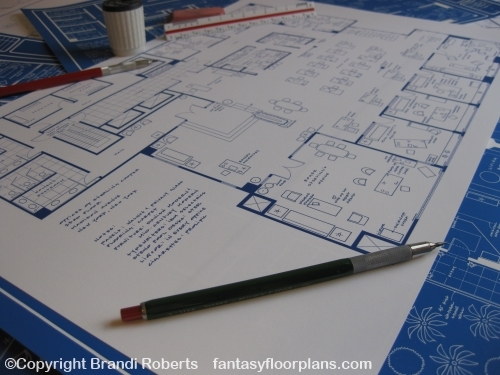 Buy all of my Sterling Cooper floor plans as a set. 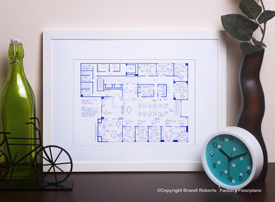 Or purchase all of my Don Draper homes as a set.